Your browser does not support HTML5 and does not allow video playback. Update your browser! Our company acts as a trustful partner for many industries. We are the perfect choice when it comes to future proved investments in state-of-the-art machining technology. 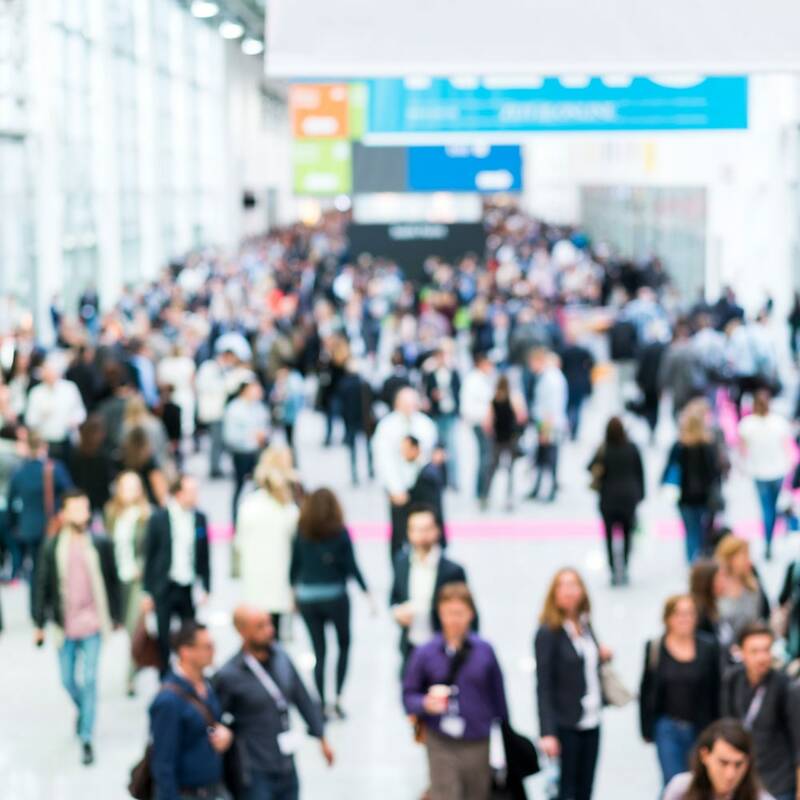 We are there for you, wherever you are, providing lifetime access to the industry’s largest, independently-owned distributor network, ready to support your parts and service needs. that meet your requirements and expectations. Choosing a new machine is tough. Often, its purchase price is one of the deciding factors. But solely considering the initial cost is not enough to make an informed decision. The entire life cycle matters: Only 15 % of a machine’s overall cost is its purchase, 85 % is its operation. A lack of productivity due to machine stops, maintenance etc. is going to cost you - literally and continuously. Okuma machines are known for minimum downtime, fast workpiece changeovers and tool changes as well as excellent surface quality. Run after run. Being the most important part of the machine, Okuma ensures that our customer’s spindles are maintained and repaired as quickly as possible. Our Customer Support Centre’s services include spare part delivery, preventive machine maintenance as well as local support from certified service technicians all over Europe. In case of any problems, we are able to react immediately. Defective units are thoroughly examined and restored at the original testing stations. 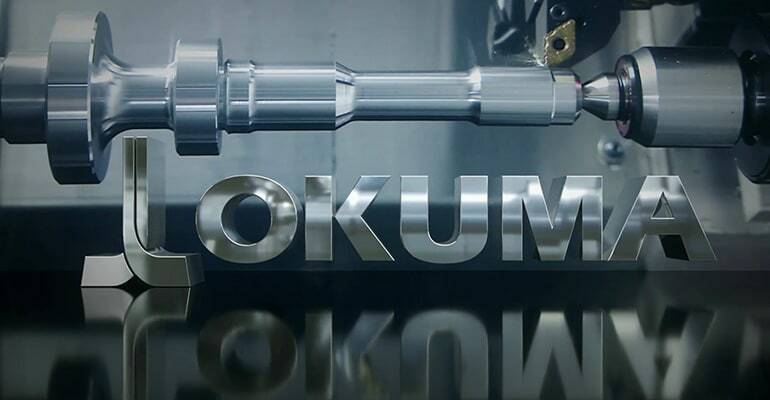 Following the exchange, Okuma extends two years warranty on repaired and three years warranty on newly purchased machine spindles.